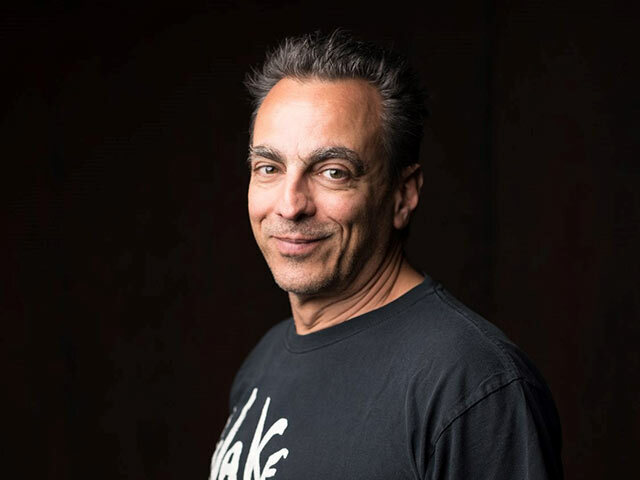 Frank Jude Boccio - "Mindfulness, Zen Naturalism, and Yoga"
Frank Jude Bocci, author of Mindfulness Yoga, talks with J about his integrated approach to yoga and buddhist mindfulness. An early adopter, Frank was ahead of his time and had an impact on J without ever having met him. In this conversation, they discuss the yoga scene before it was a scene, studying with Thich Nhat Hanh, pitfalls in spiritual communities and the freedom to challenge dogma, dilemmas in the marketing of yoga, and cultivating a truly self-empowered practice. This episode is sponsored by Yogic Studies and Karmasoft.